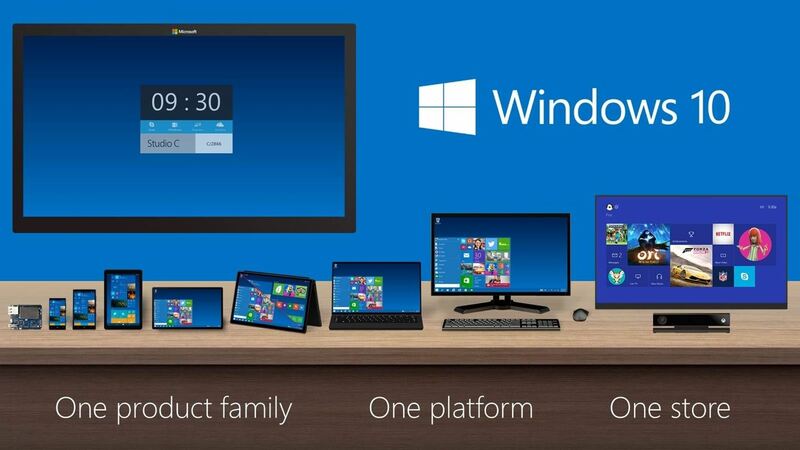 Microsoft dropped a couple of huge bombs at their Windows 10 event Wednesday afternoon. Free operating systems and holographic glasses? This must be a Sci-Fi novel or a Hollywood blockbuster, because it reeks of fiction. As it turns out, we are indeed living in a world where Microsoft plans to offer free Windows 10 upgrades to existing Windows users, and a set of augmented-reality glasses will actually be debuted by the Redmond-based company soon enough. 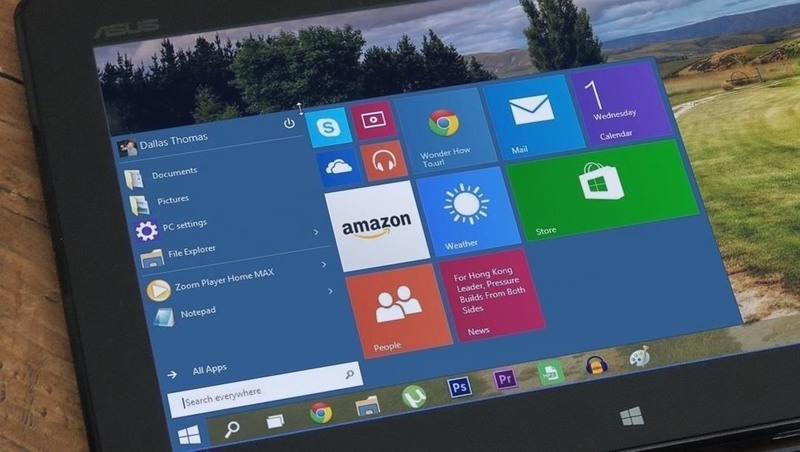 For the first 12 months following the release of Windows 10 later this year, existing Windows 7 and Windows 8 (including Windows Phone 8.1) users will be able to upgrade to the newer software free of charge. With this move, Microsoft hopes to have as many users as possible running their latest and greatest operating system, while at the same time increasing the user base for its new Windows Store. This brings up questions about Microsoft's business model going forward, but it remains to be seen whether this free upgrade plan will become the norm in future versions. Clearly, they are trying to avoid the pitfalls of their WIndows 8 release, which left users wanting to stick with or downgrade to Windows 7. After meeting resistance from desktop users who felt the new Modern UI in Windows 8 was too great of a departure from previous versions, Microsoft's goal with Windows 10 was to bridge the gap between mobile devices and traditional mouse-and-keyboard setups. The new OS will bring the classic Start Menu back to desktops, and even offers a "Tablet Mode" switch for folks with hybrid devices like the Surface Pro. A Technical Preview of Windows 10 is already available for those of us who like to stay on the bleeding edge, but an official release date for the operating system has yet to be announced. For further information regarding Windows 10 changes (and even a Technical Preview install guide), please see our in-depth overview. Now this is where the day got truly interesting. Completely out of left field, Microsoft announced a new operating system called "Windows Holographic" that will power a revolutionary new device. Microsoft HoloLens is an augmented reality headset that can project digital creations directly into your field of vision. The live demo in the above video makes the device look ready for prime time right now. Three-dimensional graphics are injected into the world around you through a translucent display powered by a "holographic processor" that Microsoft invented specifically for the HoloLens. Spatial recognition software that descended directly from Xbox Kinect maps these projections in real time, making them seem as though they are actually in the room with you. A release date for the HoloLens was not revealed, but I for one will be eagerly awaiting its debut. This is what we all thought we were getting when Google Glass was announced, so hopefully Microsoft can come through on this one. Which of the two announcements are you more excited about, and why? Let us know in the comment section below, or drop us a line on Facebook, Google+, or Twitter.